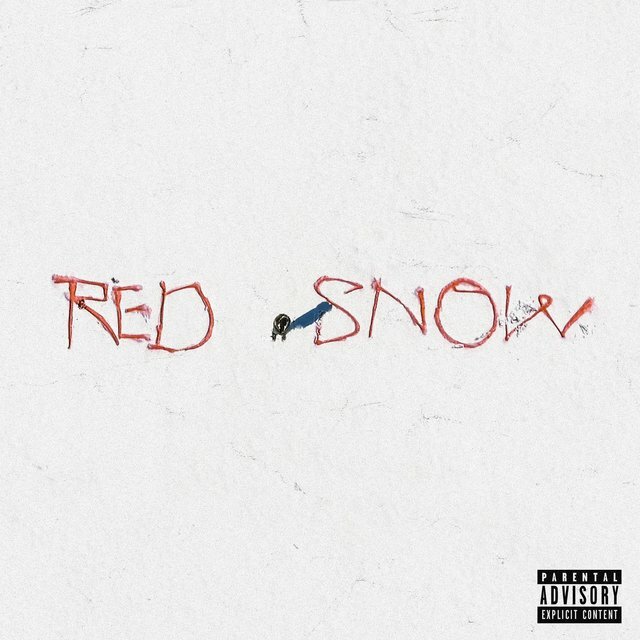 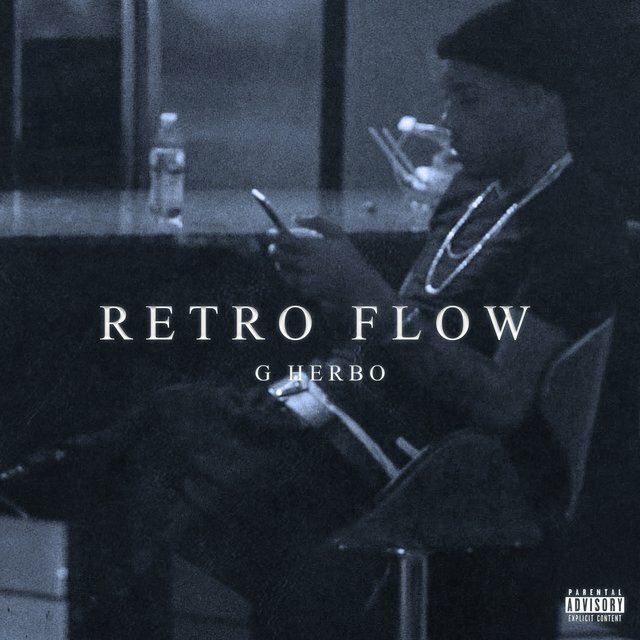 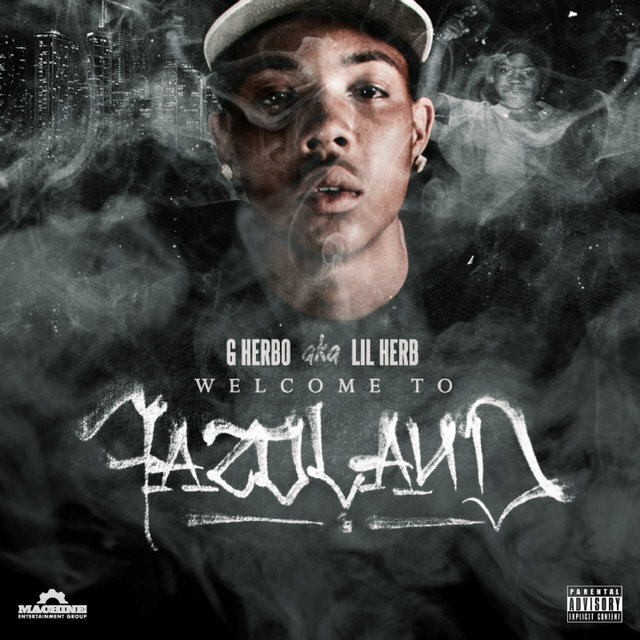 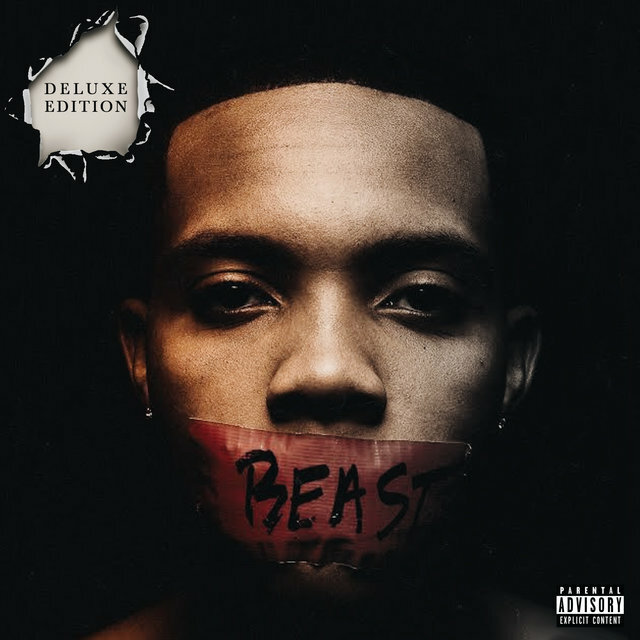 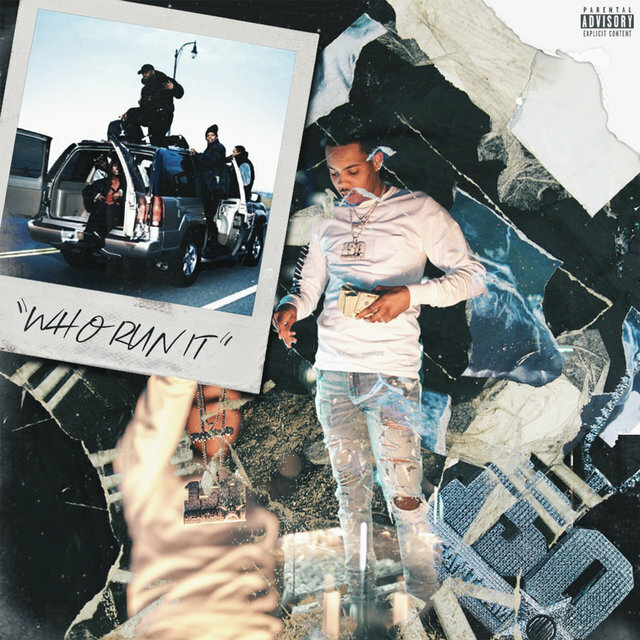 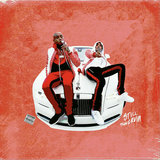 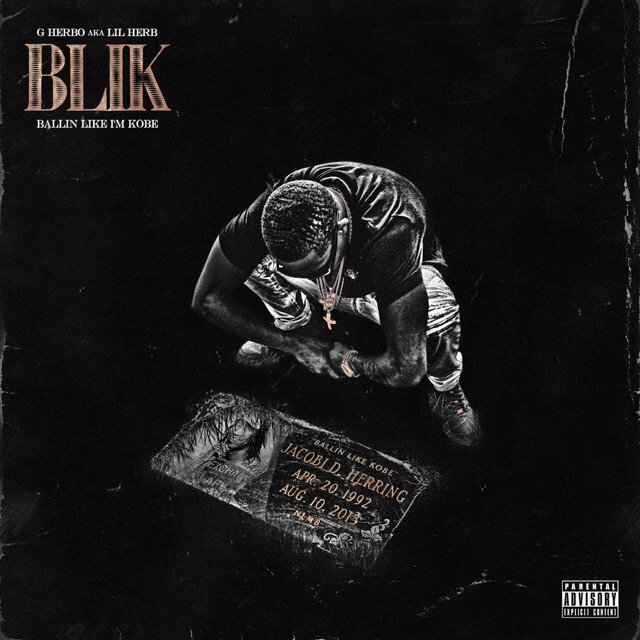 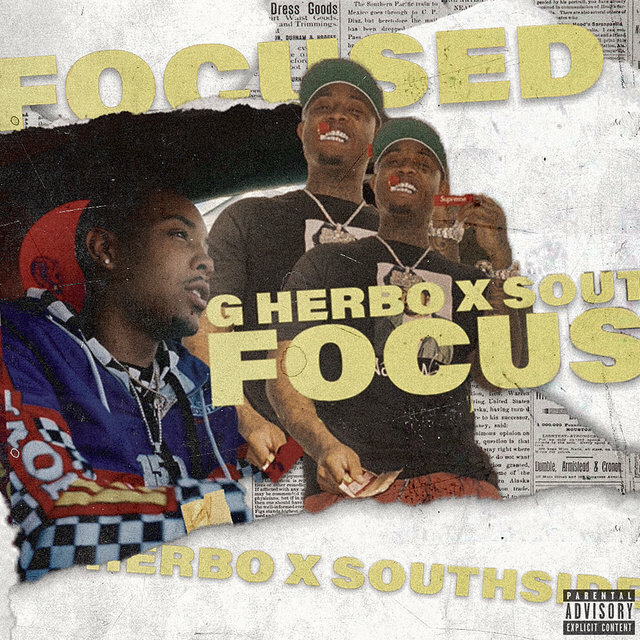 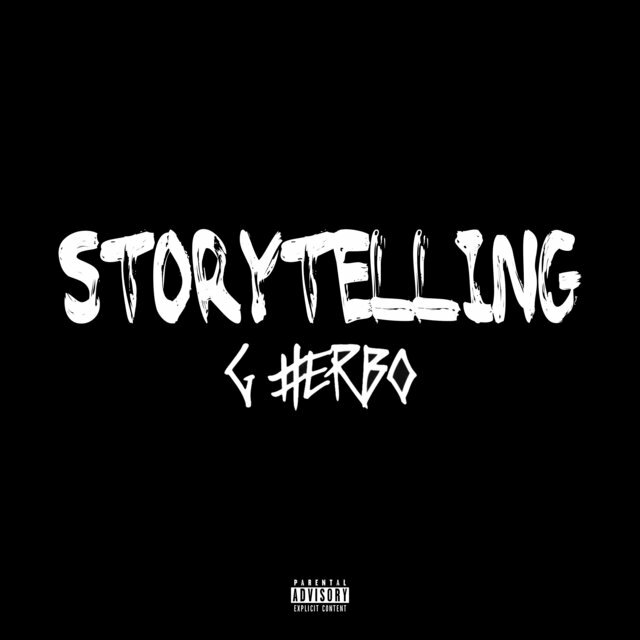 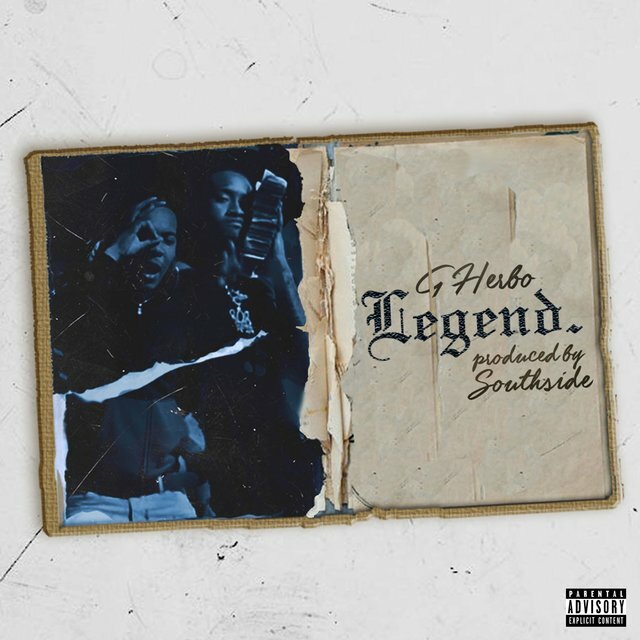 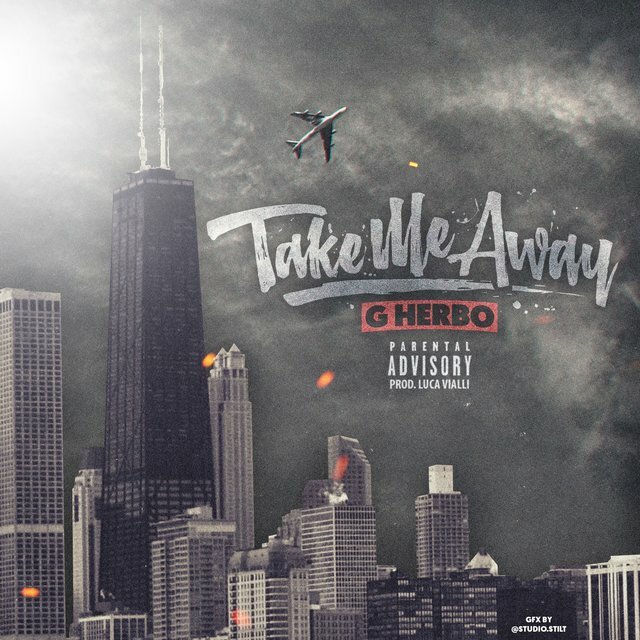 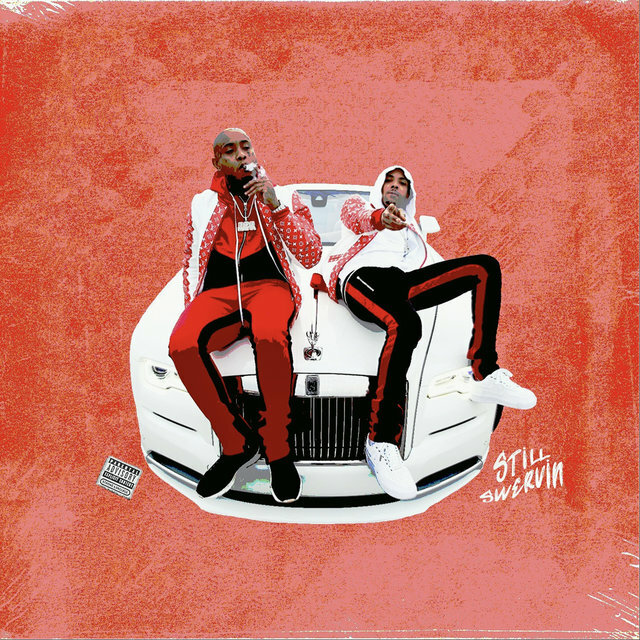 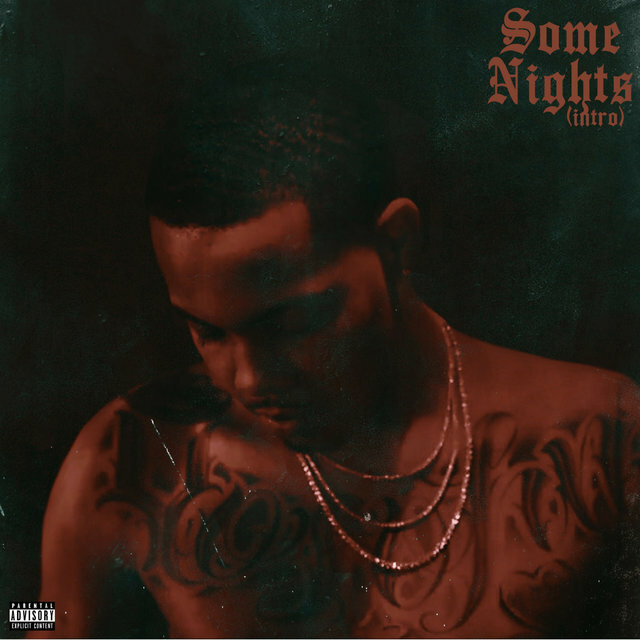 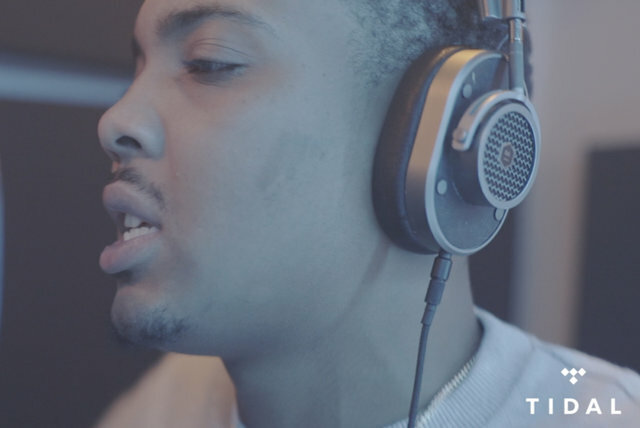 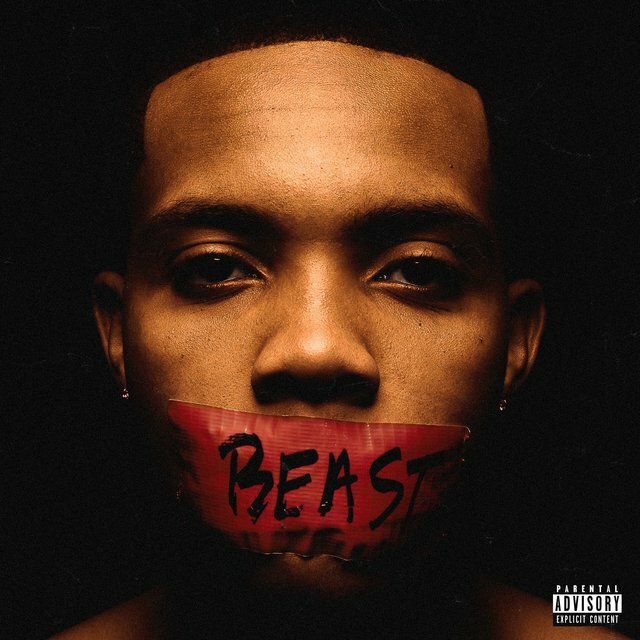 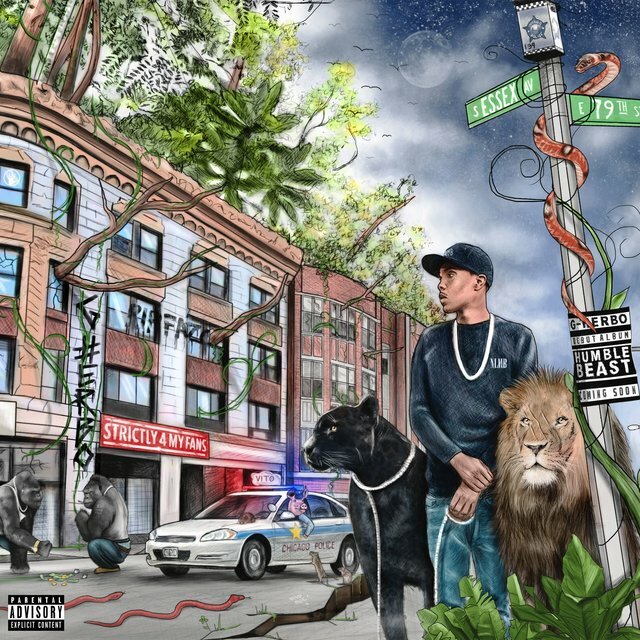 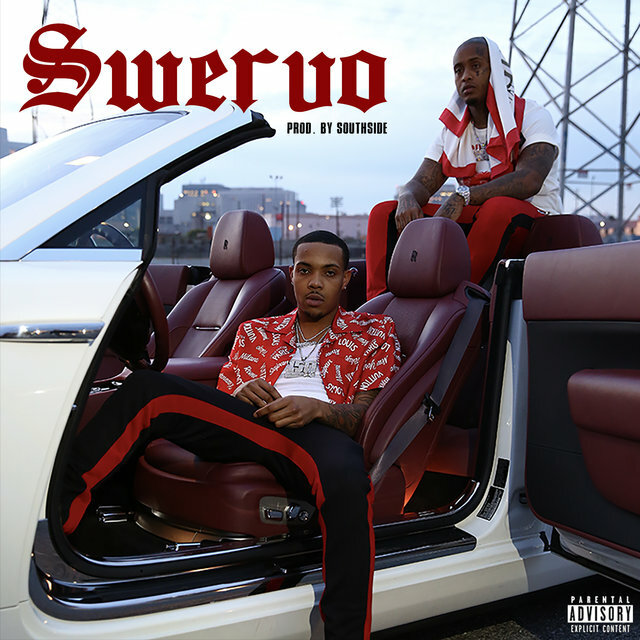 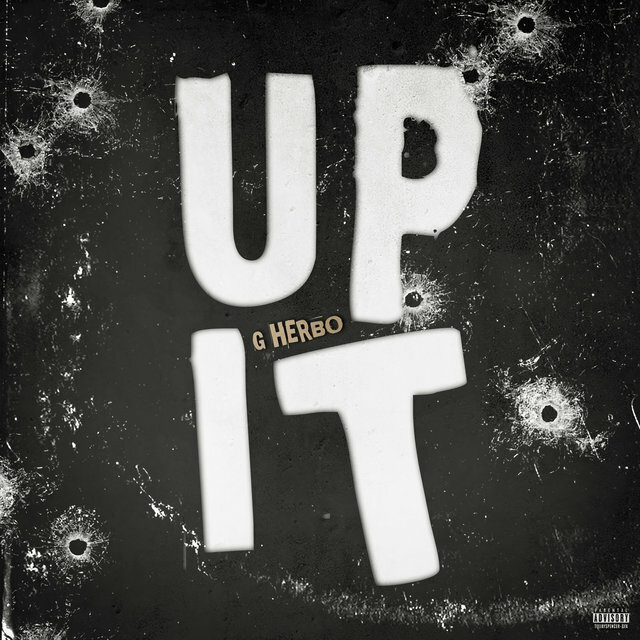 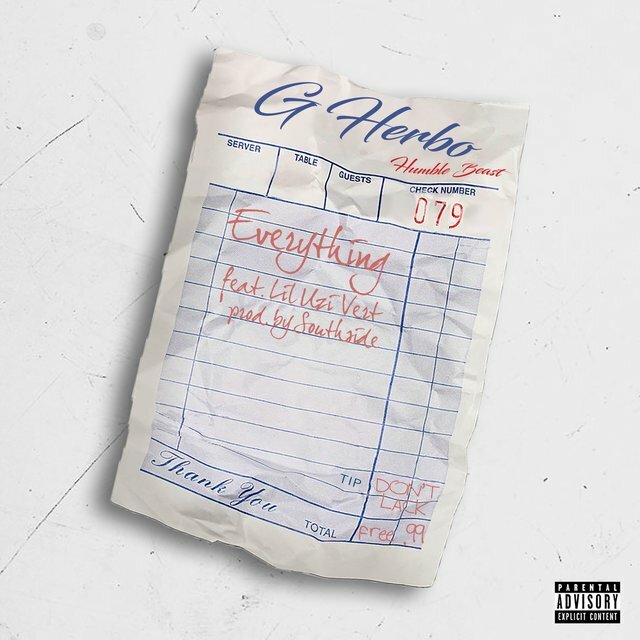 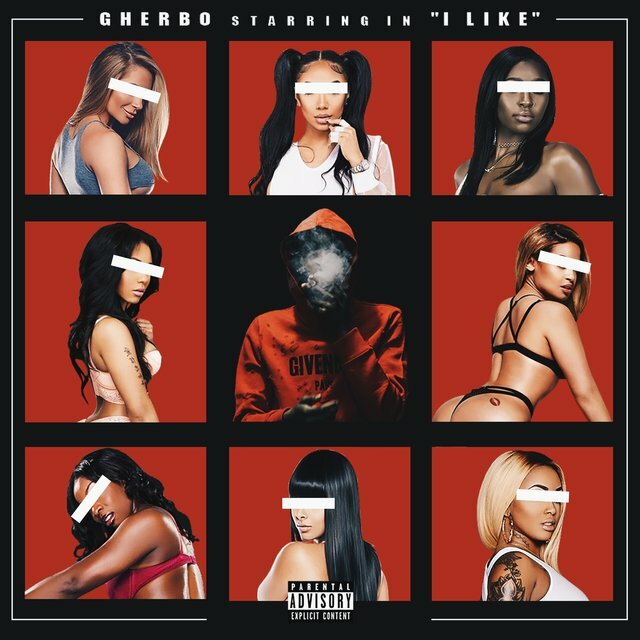 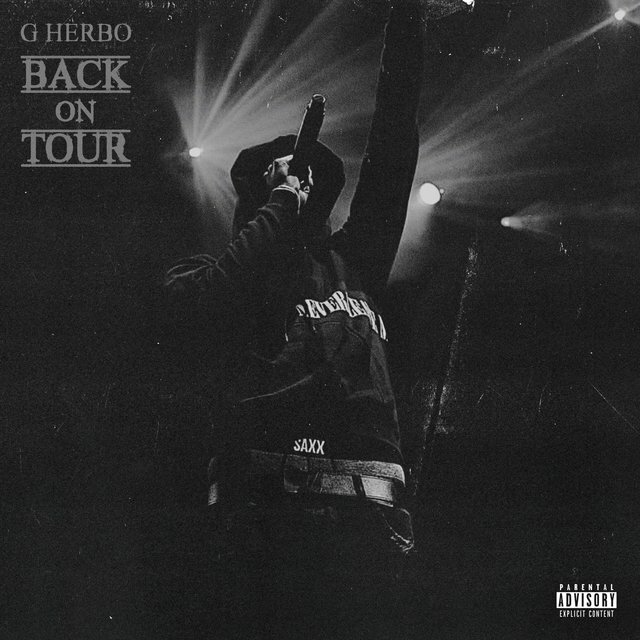 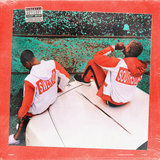 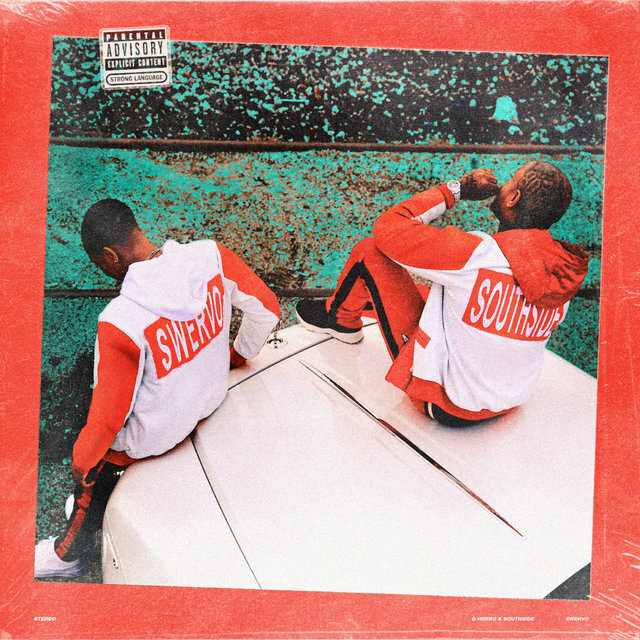 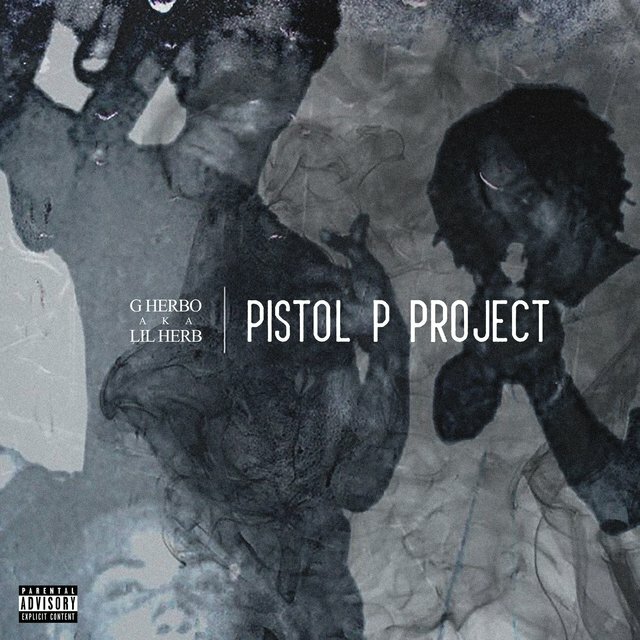 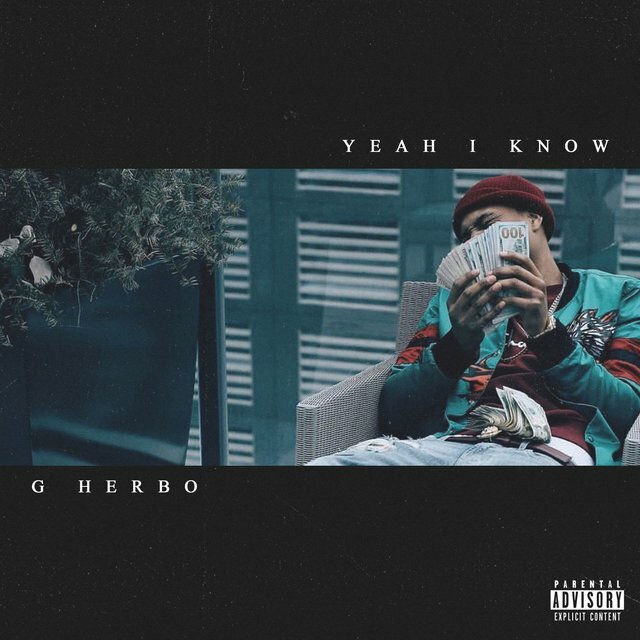 Also known as Lil Herb, G Herbo relates his experiences in coarsely grained, urgent, and often pained form as one of Chicago's noted drill artists. 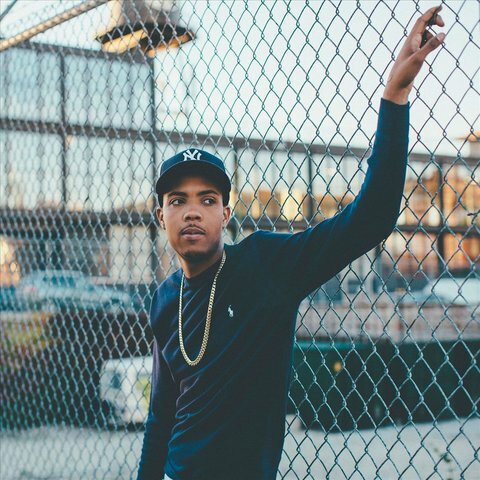 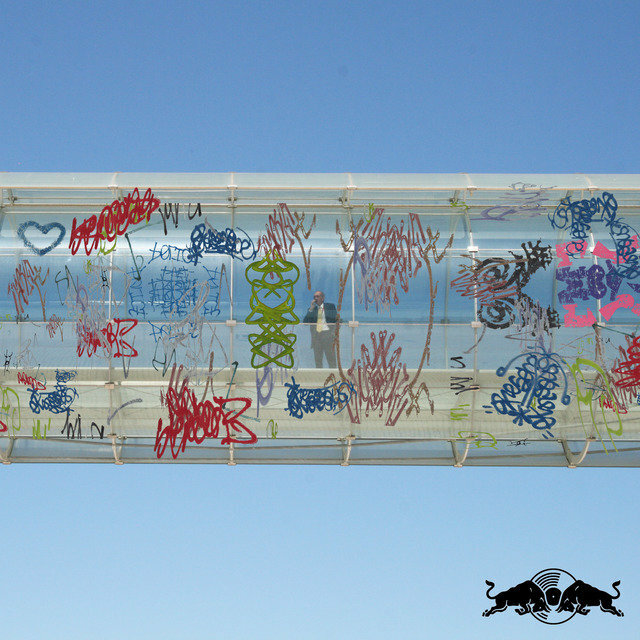 He represents his city's South Shore neighborhood — more specifically, an area nicknamed Terror Town. 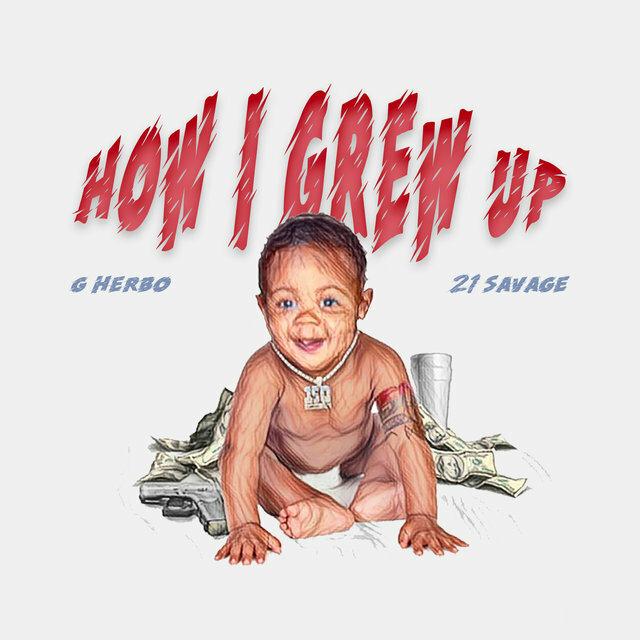 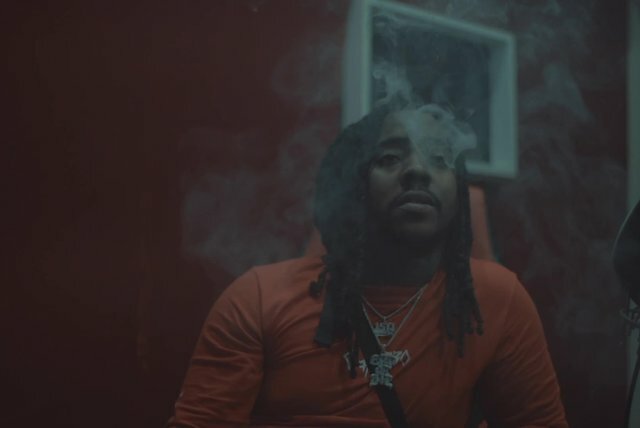 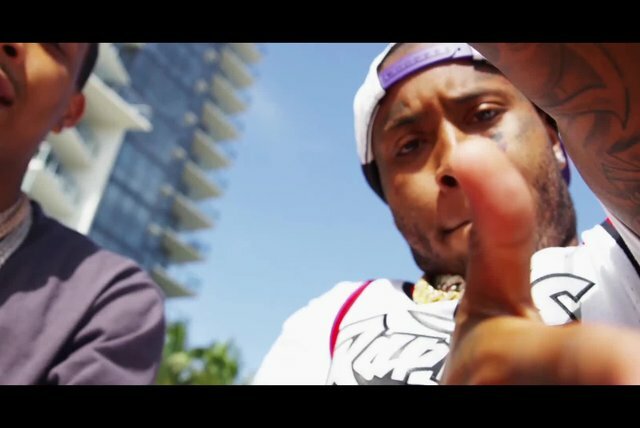 He debuted with Welcome to Fazoland in 2014, later rising on the Billboard 200 with 2017's Humble Beast and 2018's Swervo.